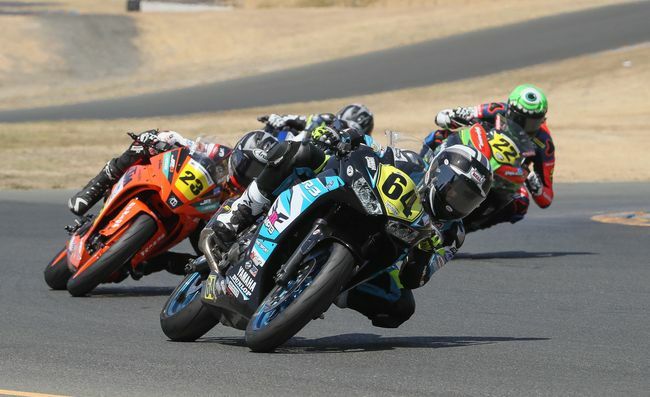 In January, it was announced that Trystan Hart was signed to the 2019 RPM Racing Team. In 2017, Hart finished fifth overall in the 2017 AMA EnduroCross Series in the Super EnduroCross class and in 2018, finished the first two rounds with podium finishes before being injured at Reno and forced to miss the remainder of the series. Hart most recently raced at Las Vegas April 12-14 in the WORCS in the Pro MC Class and came in fourth place.